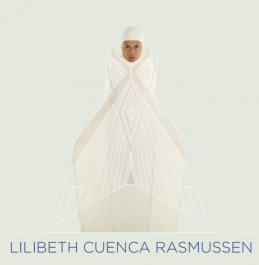 The monograph of Lilibeth Cuenca Rasmussen is a presentation of her works from 1997-2010. Cuenca primarily engages in video and performance art. Taking her own Danish-Filipino background as a point of departure, Cuenca gathers, adapts, and universalizes her narratives in both a critical and humorous approach in regards to issues such as identity, culture, religion, gender, social relations and art history by re- staging historical performances. Her productions involve quasi documentaries, scripted texts composed to music as well as intricate visual elements that include set design and costumes. The book will be in two languages English and German. The authors are André Lepecki, Lars Bang Larsen and Bettina Knaup. Including an interview by Toke Lykkeberg and an introduction by Johan Holten, Director of Heidelberger Kunstverein. Cuenca will be represented at The Danish Pavilion at The Venice Biennale in 2011.